Knowing and accepting all aspects of myself has been key to being successful in this quit. First and foremost is acknowledging and owning my addiction to nicotine. No one forced me to smoke as a teenager, and no one put a gun to my head as an adult. The addiction is mine. I nurtured it, I protected it at all costs, and I fed it. I know for a fact that if I ever, EVER, inhale or ingest any nicotine in any form I will immediately reactivate that addiction. BOOM. End of story. I have other addictions, though, that I feed all the time, and I make no apologies for them. In fact, they make my life worth living at the moment. 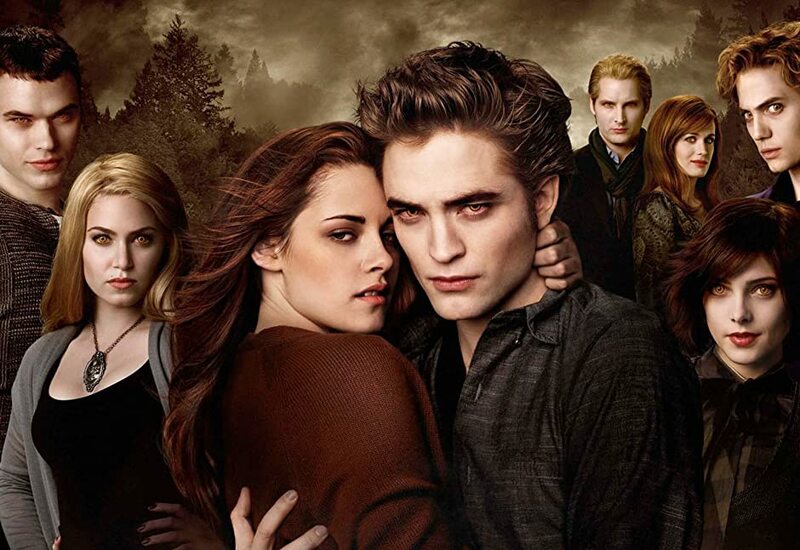 The Twilight Saga. All 5 movies, over and over and over. I feel nurtured BY them, and I really think it's mostly the music, which is haunting and beautiful to me. Scents. I can't do candles or incense due to allergies, but there are certain scents that just fill me with love. My shampoo. Curve Vintage perfume. Lavender. My weighted blanket. Oh yeah. You have no idea how comforting that is. And when I watch my movies in bed, under that blanket, smelling my own perfume...well...who needs cigarettes? i love french lavendar-smells so good and lasts longer-just MY thoughts on lavender. Thanks for sharing. I think the other day here I said "I'm addicted to everything, in moderation." I think it's the key to living. Hmmm Weighted blanket. I threw an old robe over me that's at least twice the weight of a regular blanket. It felt good. I think Hoggie liked it too. Weighted robe? I can become addicted to most anything sweet. There was a time where I had to have cooked chocolate pudding - made with whole milk - every night. It was a "need to get to the store if there's a snowstorm coming and I might run out" kind of addiction. I have also been addicted to tapioca, and my current "need" is homemade bread pudding. I eat all in moderation, but I MUST have even a tiny bit - EVERY DAY! I used to need Werthers anytime i was driving anywhere but that seems to have faded...that was a quit smoking tool in the early days. Luckily, these won't give me COPD, or esophageal problems!!! I totally get it. For awhile I needed a bowl of frosted flakes every night before bedtime. Glad to hear you are doing ok. I love lavender. My Mom used to buy English Lavender Soap around this time of year. It was something that she did for herself, but I got to reap the benefits, because she would share it with me.